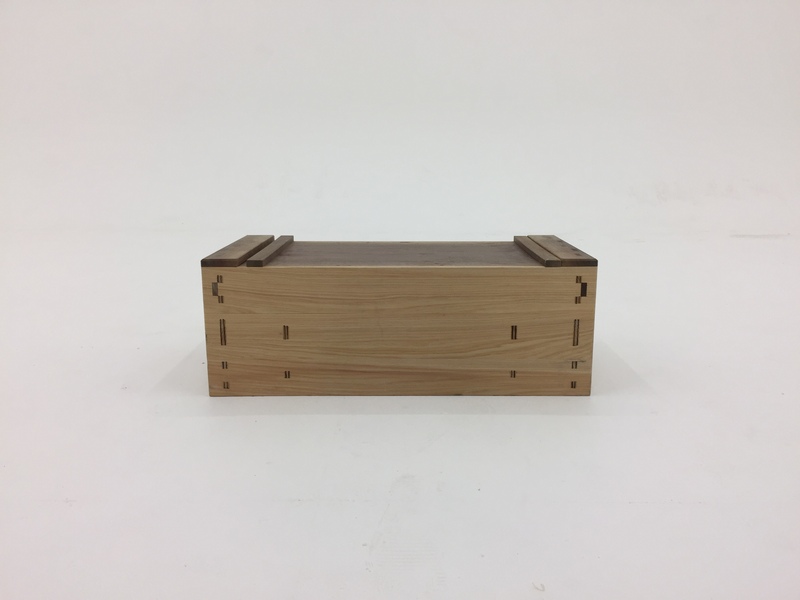 Understand the basics of Japanese tool setup and use, while concise these articles are considered a primer for classes on Japanese tools with Brian Holcombe Woodworker and helps students to begin to understand the detailed process of tuning Japanese tools. Enjoying this high quality information on Japanese tool setup? Please support the site.